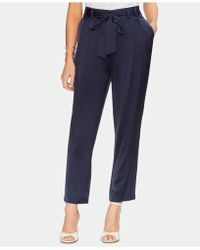 American style icon Vince Camuto launched his eponymous footwear brand in 2005. 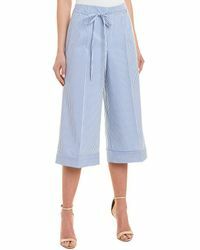 Unafraid to step out of the box and create unique styles, the label today goes far beyond shoes to include apparel, jewellery, fragrances and handbags. 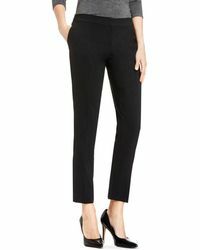 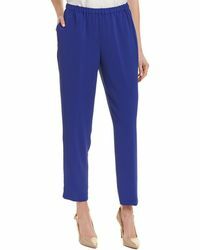 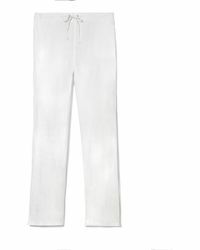 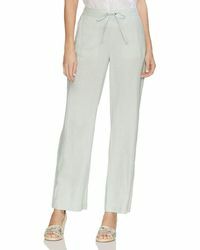 Vince Camuto trousers offer classic tailoring for a stylish staple piece, perfect for year-round wardrobes. 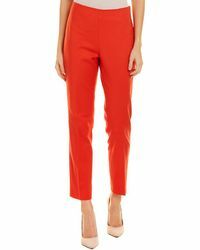 With elegant silhouettes and timeless shades, invest in a pair of sophisticated trousers that will last.